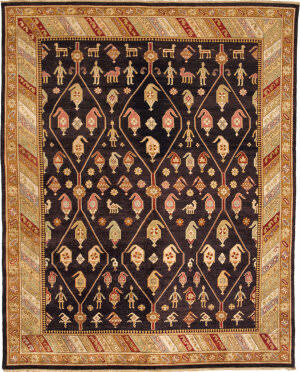 …this very detailed, unique Peshawar design from Pakistan is wonderfully contrasted by the delightful irregularity of the weave. 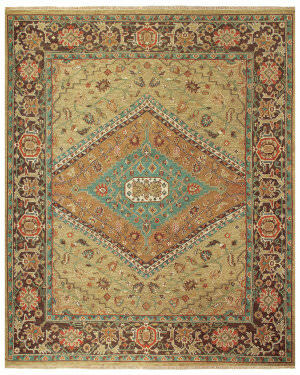 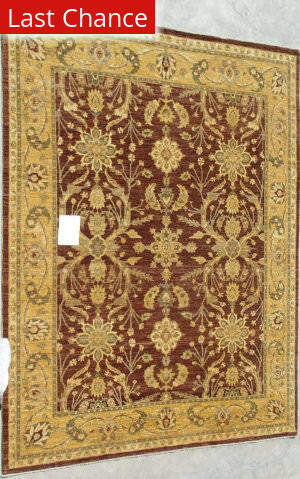 The heavily abrashed field and outer edge is woven in richly shaded mahogany brown and is nicely bordered with a textured gold, accented with olive, sage and warm neutrals. 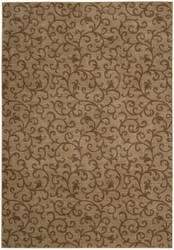 Treat your feet to the wonderful knobby feel of the Clyde Collection. Hand looped of 100% wool from New Zealand, Clyde is a beauty to behold as well. 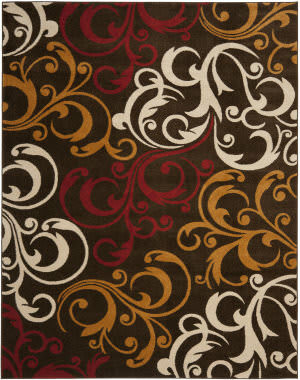 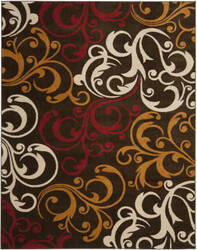 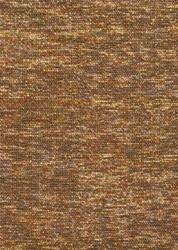 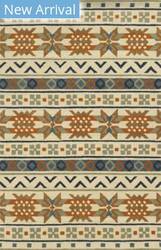 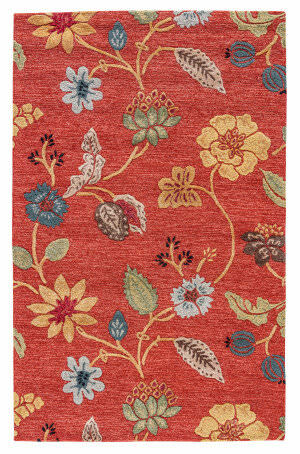 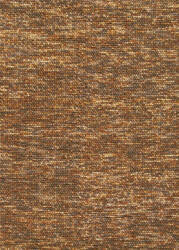 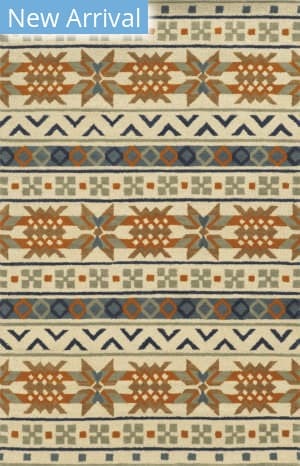 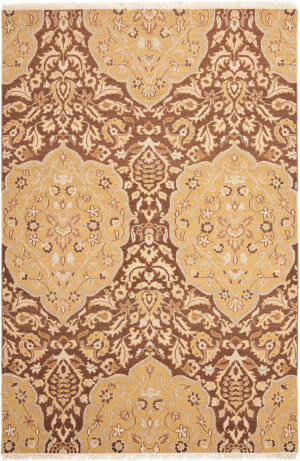 With a plethora of warm spice colors, it's easy to find the right Clyde to take your interior spaceup a notch. 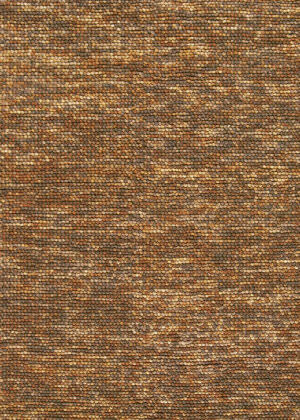 …is sure to inspire conversation. 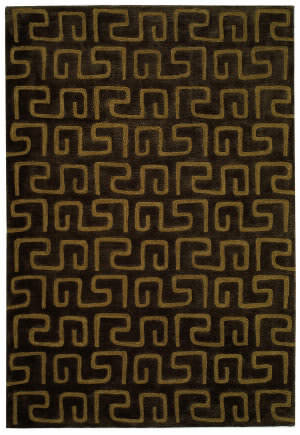 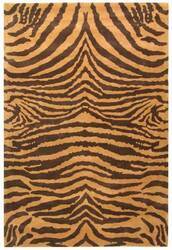 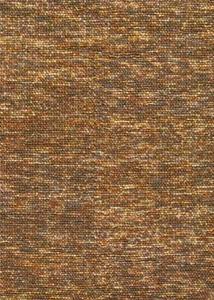 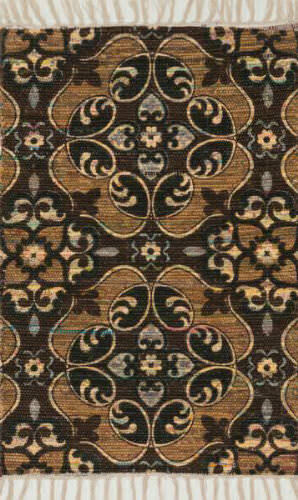 100% Opulon (50% Polypropylene, 50% Acrylic) Power loomed in China Scrolling leaves and vines cascade across this striking two-tone contemporary rug in stunning gold and chocolate brown. 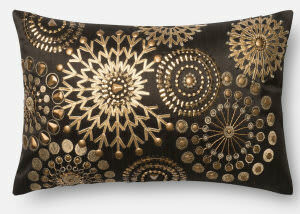 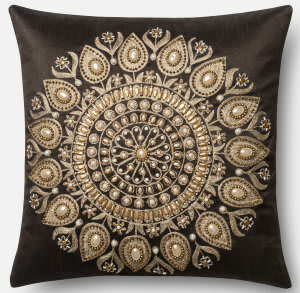 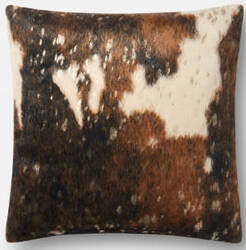 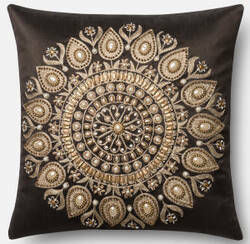 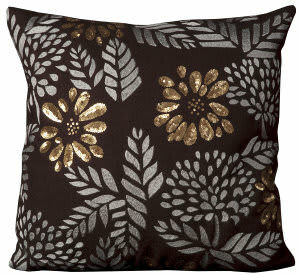 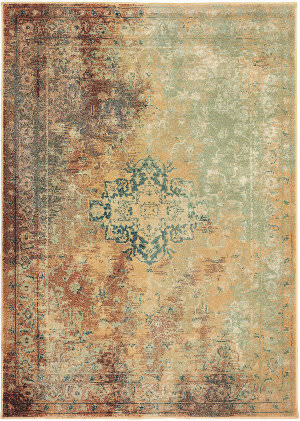 A plush pile and gorgeous patina add extravagant texture, depth and dimension. …(50% Polypropylene, 50% Acrylic) Power loomed in China A spare and streamlined leaf and vine pattern in forest green and chocolate brown bends and stretches across a burnished gold background. 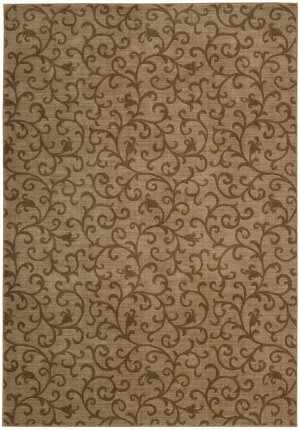 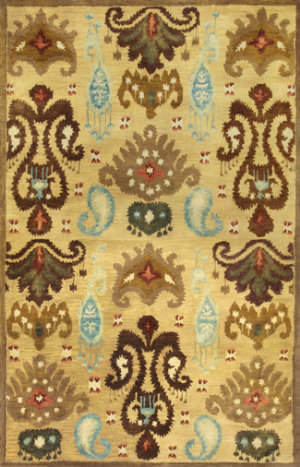 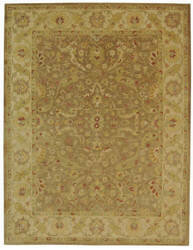 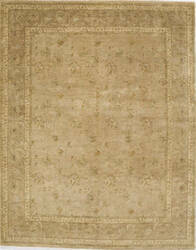 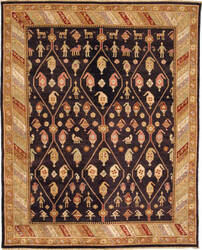 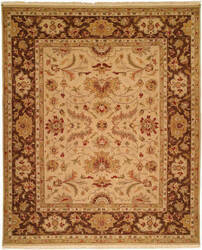 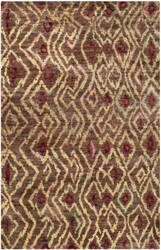 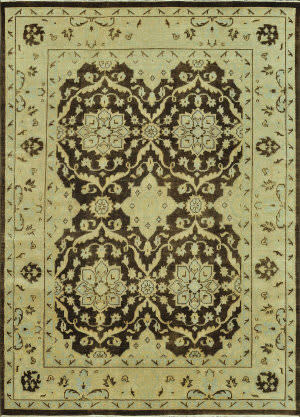 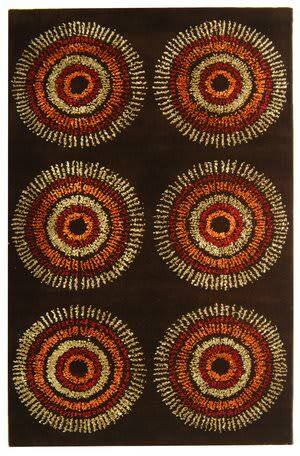 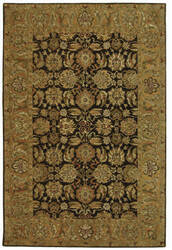 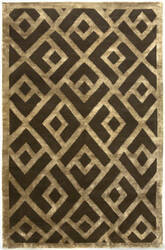 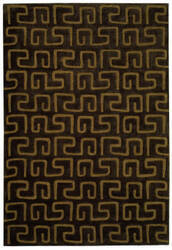 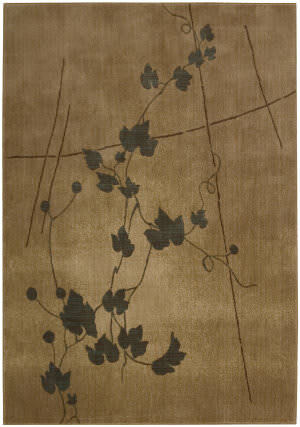 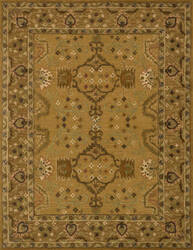 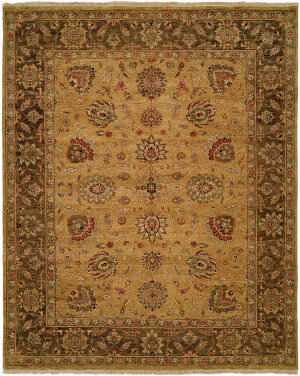 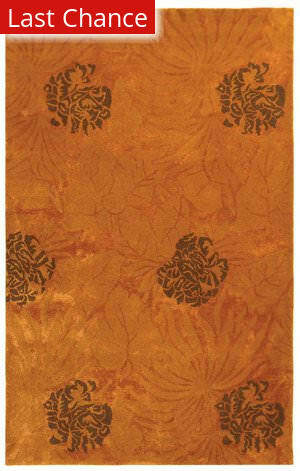 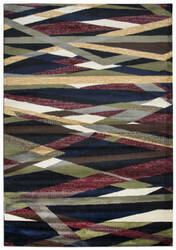 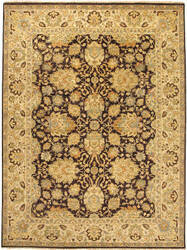 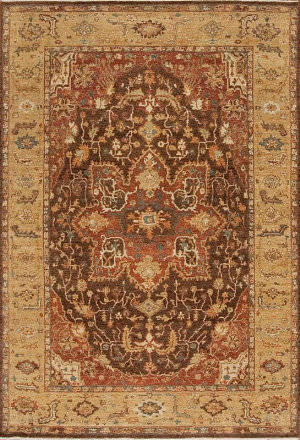 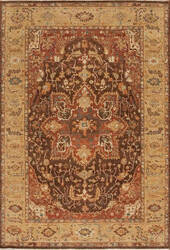 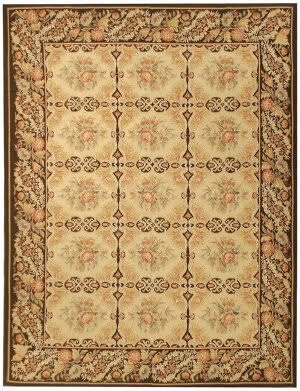 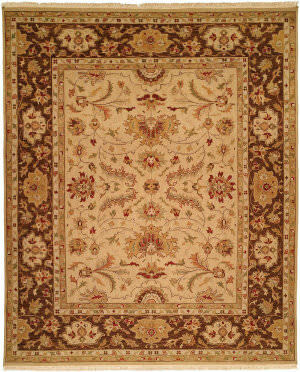 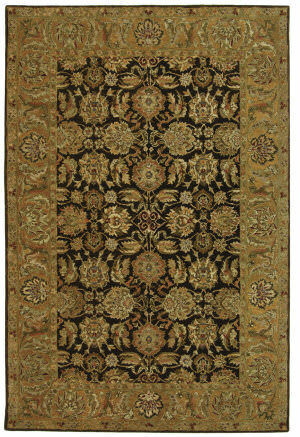 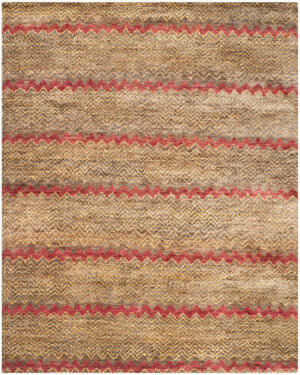 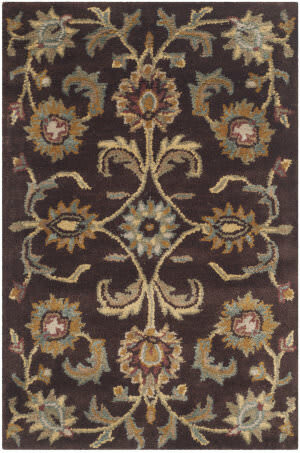 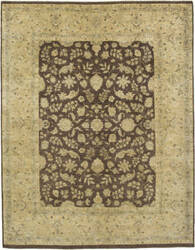 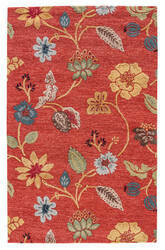 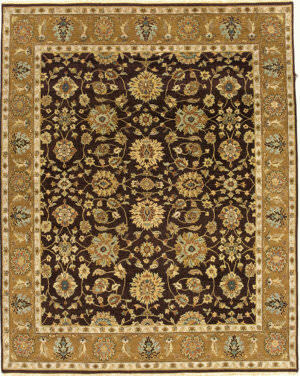 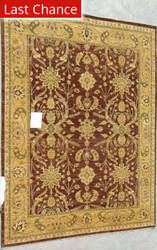 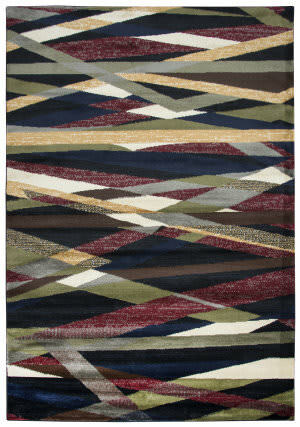 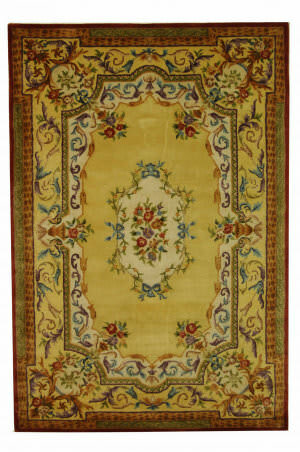 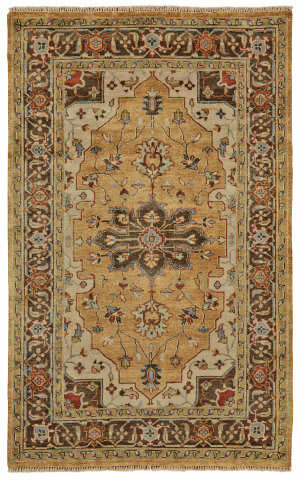 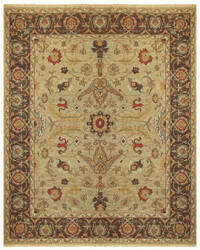 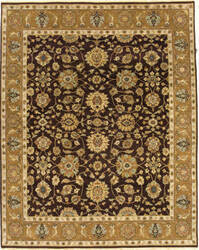 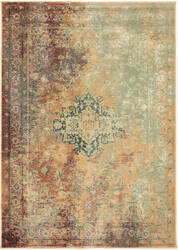 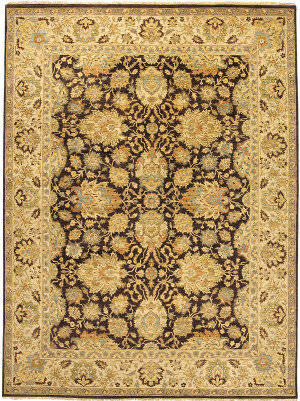 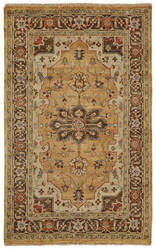 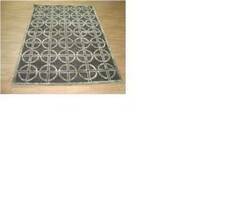 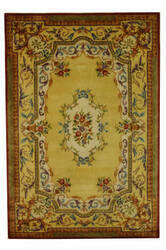 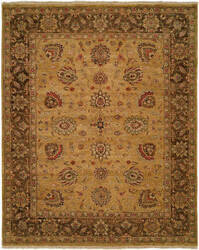 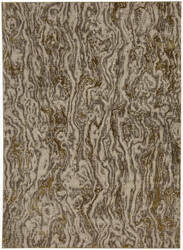 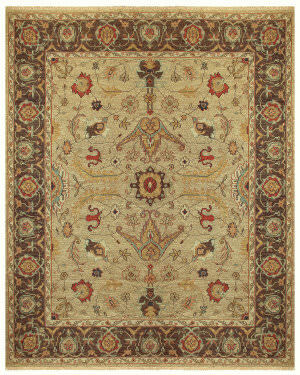 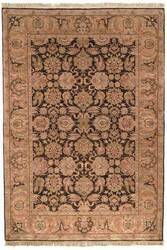 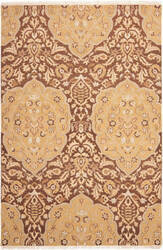 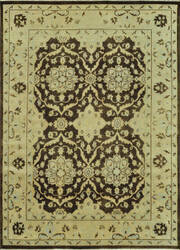 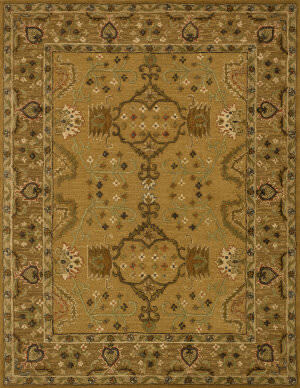 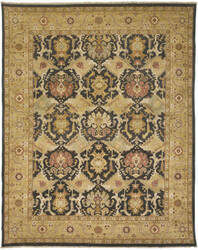 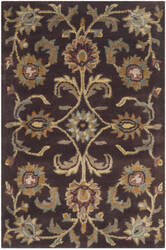 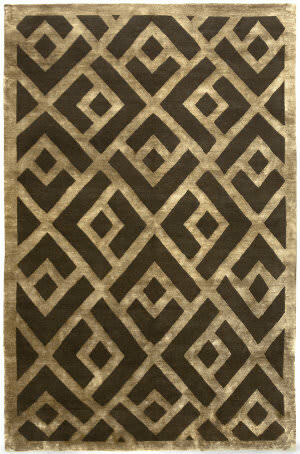 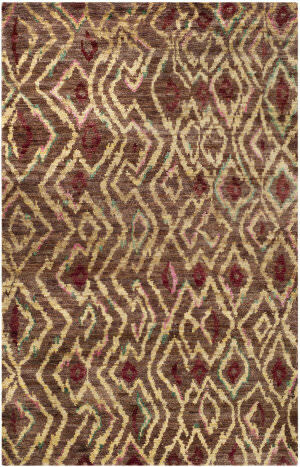 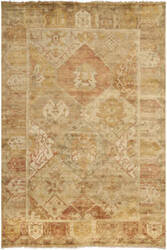 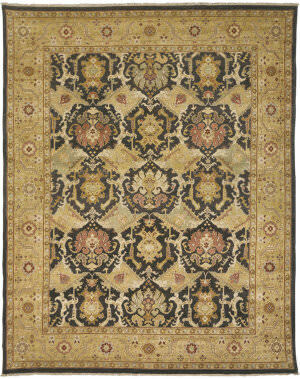 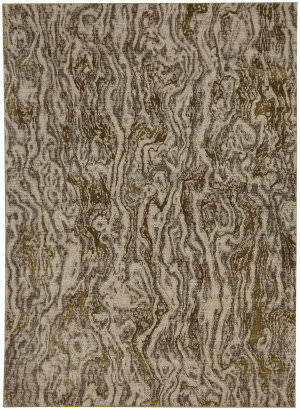 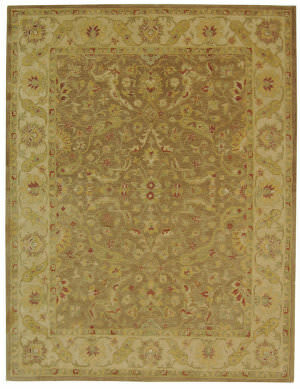 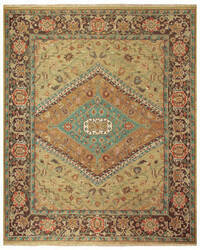 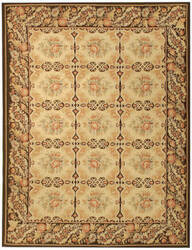 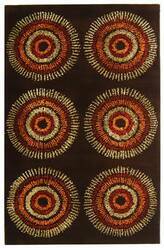 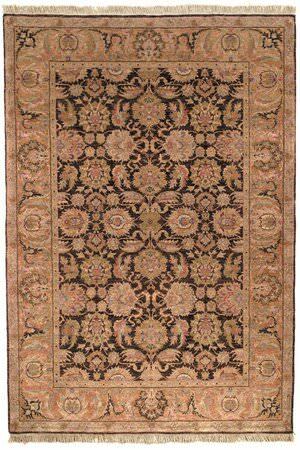 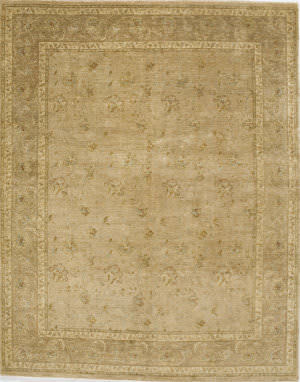 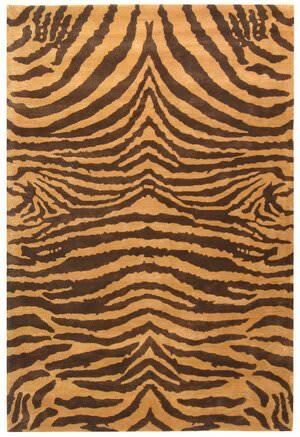 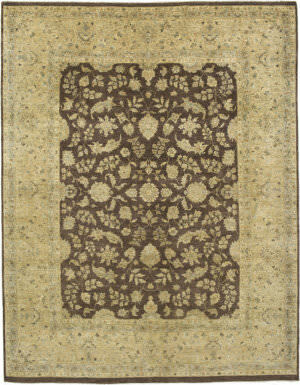 Bestowed with a splendid patina and a lush pile, this contemporary rug is stunning in its simplicity.